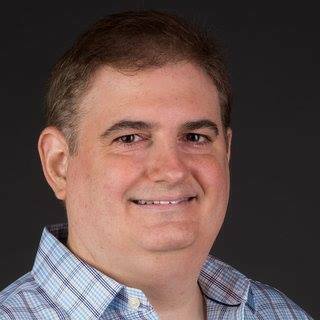 Tag Archives for " Mobile Chat "
Ross Brand with your Livestream Universe Update and Alexa Flash Briefing for Thursday, April 5th, 2018. Telestream has just released the beta version of Wirecast 9. It includes x-key controller integration, a redesign of the menu for adding sources, and a set-and-forget workflow that requires minimal configuration before each broadcast. Andrew Haley will have more details at 5:30pm ET on Wirecast Live. That’s on the Telestream Wirecast Facebook page. 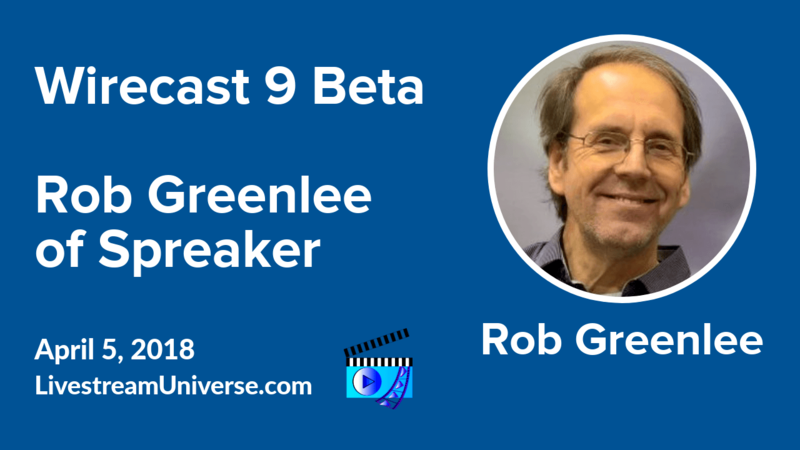 A link to the info sheet with specs for Wirecast 9 Beta will be in the notes at LivestreamUniverse.com. Jessika Phillips, founder and organizer of one of 2018’s premier social media conferences. Jessika will tell us about Social Media Week Lima, Ohio and the lineup of sessions at this summer’s event. Join us for LiveStream Deals at 7pm ET. RossBrand.Live will take you there. At 3pm ET today, Jeff Adams hosts Live Positive on the BeLive TV Facebook page. Fallon Zoe — wow, she’s a popular BeLive guest — returns to discuss organic growth for your personal brand. 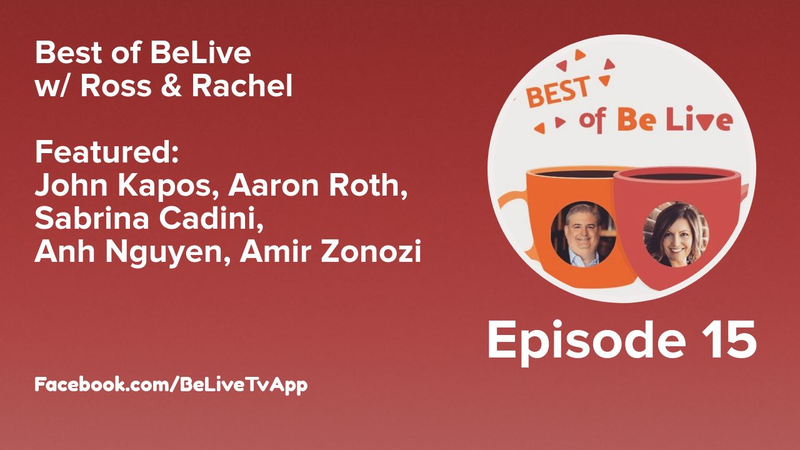 And this week’s Best of BeLive winner Phil Gerbyshak is co-hosting Social Chatter with Christian Karasiewicz, also a past Best of BeLive honoree. Their guest — yes, you guessed it — former Best of BeLiver Anh Nguyen from #MobileChat and AppyHour. Catch Social Chatter Live at 10pm ET on the Social Chefs Facebook page.